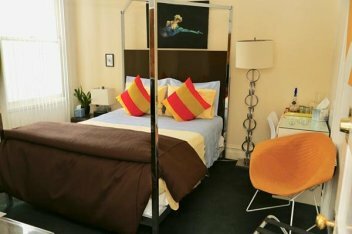 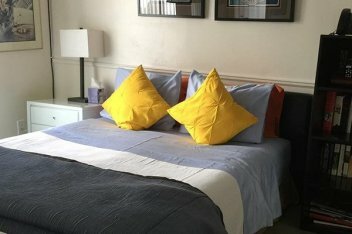 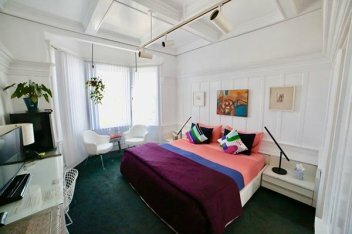 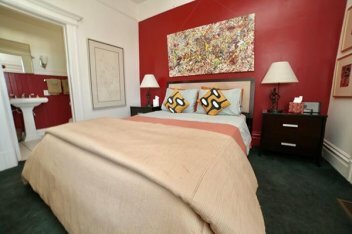 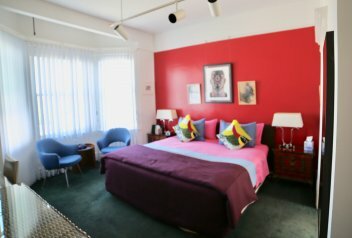 A stay at "Inn on Castro," the only bed & breakfast Inn at Castro and Market Streets, affords an incomparable way to experience San Francisco's charm and hospitality from the heart of the City's gay and lesbian community. 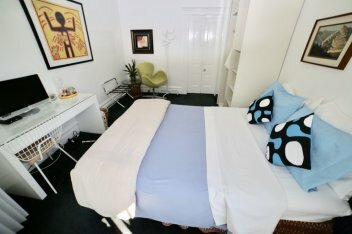 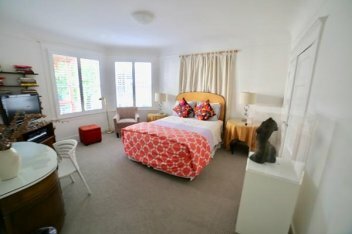 Stunningly decorated with contemporary furnishings, this beautiful B&B is a restored Edwardian building. 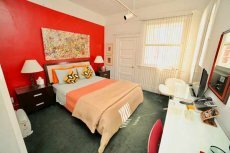 The individual bedrooms are warm and inviting and brightly accented with original paintings. 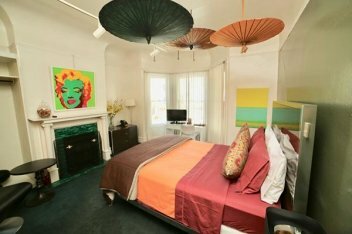 Large bouquets of fresh flowers are abundant throughout the Inn. 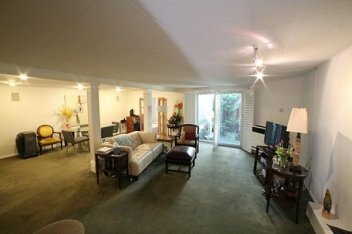 The cozy living room, with its fireplace and deeply tufted Italian module seating, is a marvelous place to unwind -- just great to curl up with a good book and enjoy a brandy, compliments of your hosts. 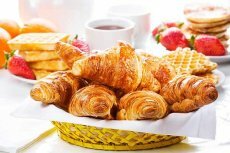 We serve our well-known full breakfast in the adjacent dining room. 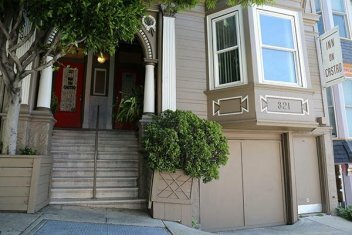 Our vibrant neighborhood is the geographic center of San Francisco. 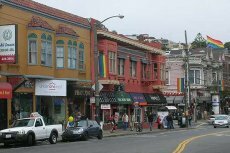 Many charming 1880's Victorians in the Castro Village have been transformed into imaginative boutiques, restaurants, and pubs by local entrepreneurs. 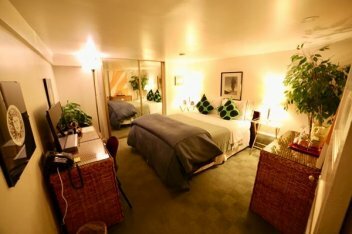 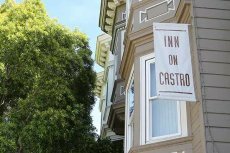 A stay at "Inn on Castro," the only accommodations at Castro and Market Streets, affords an incomparable way to experience San Francisco's charm and hospitality from the heart of the City's gay and lesbian community.